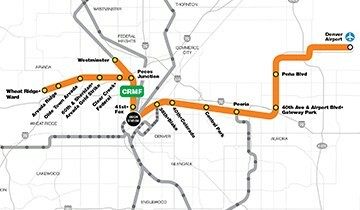 The West Rail Line is the first light rail line to open under RTD’s FasTracks Program and included the construction of 12.1 miles of light rail transit extending from Denver’s Union Station to Jefferson County Government Center, traveling through Denver, Lakewood, and Golden. 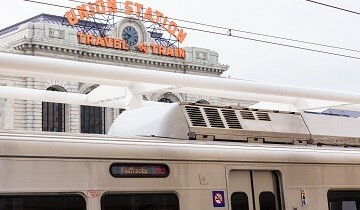 Construction elements included 11 stations, 20 at-grade crossings, 10 light rail bridges, three street bridge reconstructions, three pedestrian bridges, three tunnels, and more than four miles of bike paths. 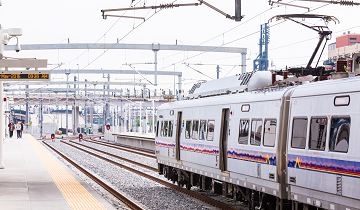 KKCS prepared detailed cost estimates with scheduling for the 65 and 90 percent design submittal packages in accordance with Federal Transit Administration requirements for Categories 10 through 50. In addition, KKCS provided document control services.